I am from Slovenia and I grew up in a town called Novo Mesto. To be enthusiastic about alpine skiing was my father’s merit. My sister and my brother are also ski instructors. I made my first steps on snow when I was 4 years old. Since then I have been involved in all kinds of alpine skiing. I was training and racing until I was 18. I finished Faculty of Sport in Ljubljana, where I became a fully certified ski instructor and coach. In 2004 I became a member of the Slovenian demo ski team. 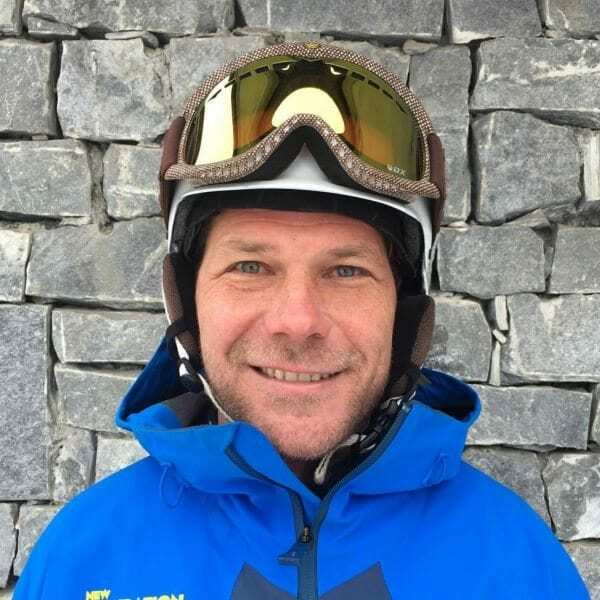 I was coaching and instructing alpine skiing in Slovenia then I did one season in Australia and in Chile. I have worked for New Generation since 2016. I really enjoy teaching people of all ages and abilities and I am always inspired when I see people having fun on the snow. In the summer I play golf, volleyball, basketball, and tennis. I like biking, hiking, swimming, and diving. Skiing is a dance and the mountain always leads. Fancy a private lesson with Luka on your next holiday?